According to a frequently updated study conducted by TorrentFreak, each new episode of Game of Thrones was downloaded an average of 3.9 million times over the Spring 2012 television season. Alternatively, estimated legal viewership of Game of Thrones within the United States was about 4.2 million per episode. While the number of pirated episodes is taken from a global figure, a large majority of the downloads originated in the United States. 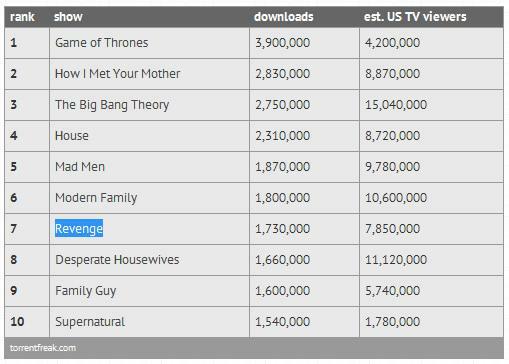 Australia also has a large number of people downloading pirate copies of the episodes. 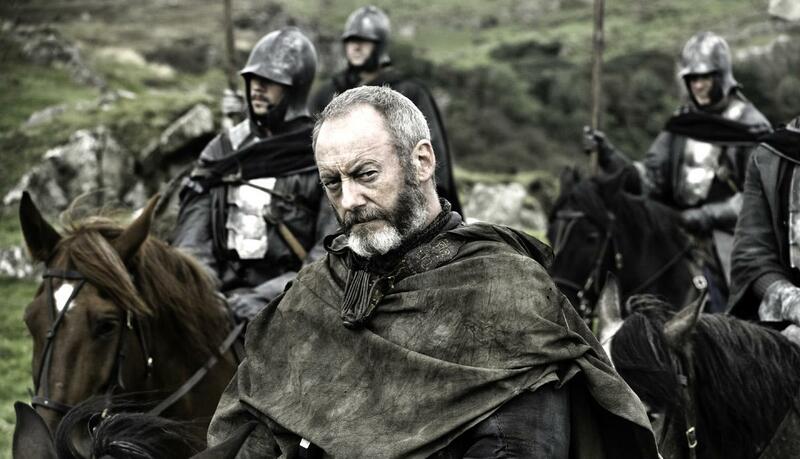 This is attributed to the delayed release schedule which forces Australian HBO subscribers to wait an entire week after an episode airs in the United States. While HBO has made it abundantly clear that the company isn’t interested in providing a standalone subscription to the HBO GO service for now, the amount of money being ignored by a subscription plan is fairly staggering. For instance, if HBO was able to convince 50 percent of those pirates to sign up for a $12 a month HBO GO service for an entire year, that would amount to approximately $288 million dollars in revenue. Taking that a step further, if HBO could convince 50 percent of Netflix streaming subscribers to sign up for a year, HBO would rake in over $1.5 billion. Of course as Ryan Lawler points out, a standalone subscription plan could place HBO’s status with cable and satellite companies in jeopardy. Without the marketing efforts of those companies, HBO would have to invest in marketing to potential subscribers of the standalone service as well as the premium cable channel. HBO would need to attract a huge amount of online subscribers in addition to keeping users signed up all year long instead of cancelling after their favorite show completes a season. Other television programs on the top ten list of most pirated television shows include two CBS sitcoms, How I Met Your Your Mother and The Big Bang Theory. The status of these two programs on the list is likely related to CBS’s decision to avoid a third party online platform that allows users to watch an entire season of current episodes. Rather than listing new episodes from those two programs on a service like Hulu Plus, CBS decided to allow fans to watch six full episodes through the CBS site complete with commercial breaks for advertising. While this strategy keeps all advertising revenue in house, CBS would be able to gain a much larger number of online viewers by listing episodes on a popular video service like Hulu, thus reducing online piracy. AMC’s Mad Men was the only other show on the list that’s on a cable network opposed to a broadcast network. Other shows on the list include the FOX drama House and the animated comedy Family Guy, ABC’s Modern Family, Revenge and Desperate Housewives as well as the CW’s Supernatural. One premium cable show that wasn’t present on the Spring 2012 list was Showtime’s Dexter, but it will likely appear on the final list for 2012 after season seven starts during late September 2012.